Guys, you all know I can get a little excited about food, right? Obs, this being a food blog. Sometimes I get really excited because everything in a dish comes together in some great magical alchemy. 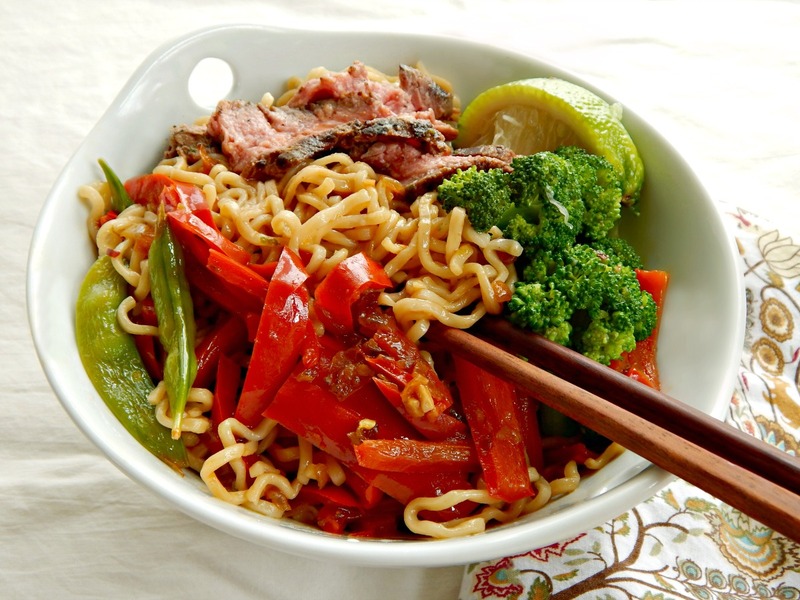 Spicy Steak Ramen Bowl with Chipotle Yum Yum Sauce is one of those. 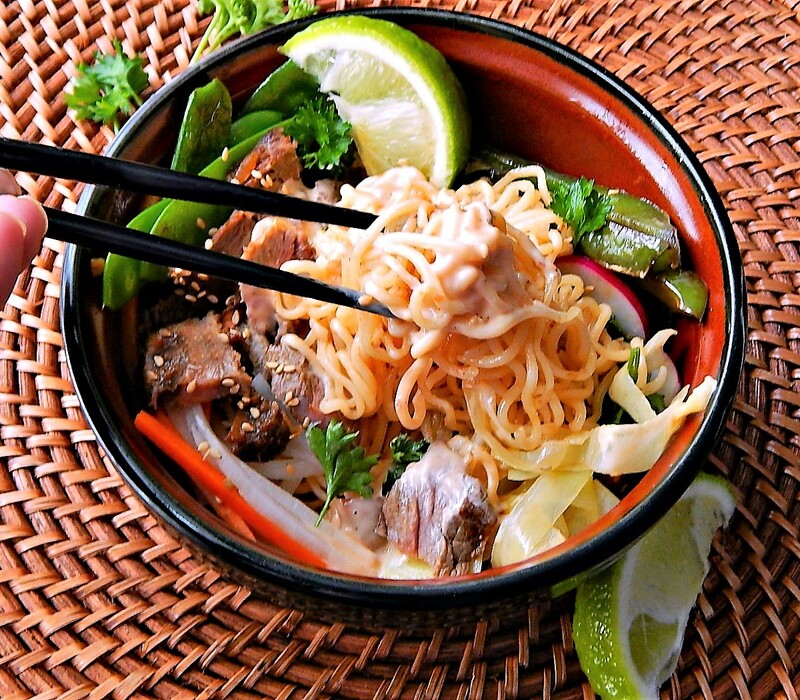 Spicy Steak Ramen Bowls with Chipotle Yum Yum Sauce are an insane play of flavors. You’ll just have to try this, and it’s especially easy using just a bit of leftover steak. When the idea of making a Ramen with my Homemade Turkey Stock and a little leftover Thanksgiving Turkey entered my mind, I just couldn’t let it go. I mean seriously I was just under the grip of this cray cray idea. 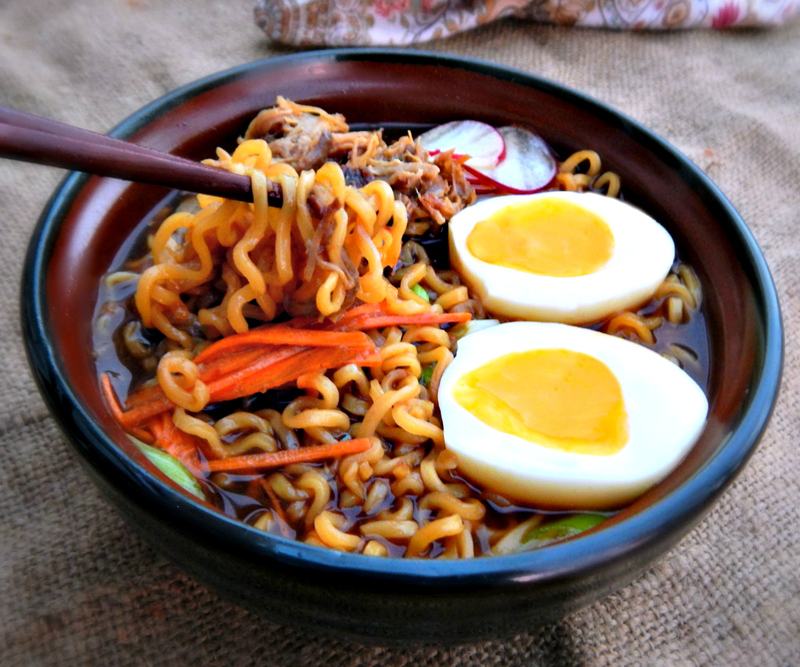 So of course, I started with google and I found the idea of Turkey Ramen is not without precedence. Is there nothing “new” in the world of cooking? 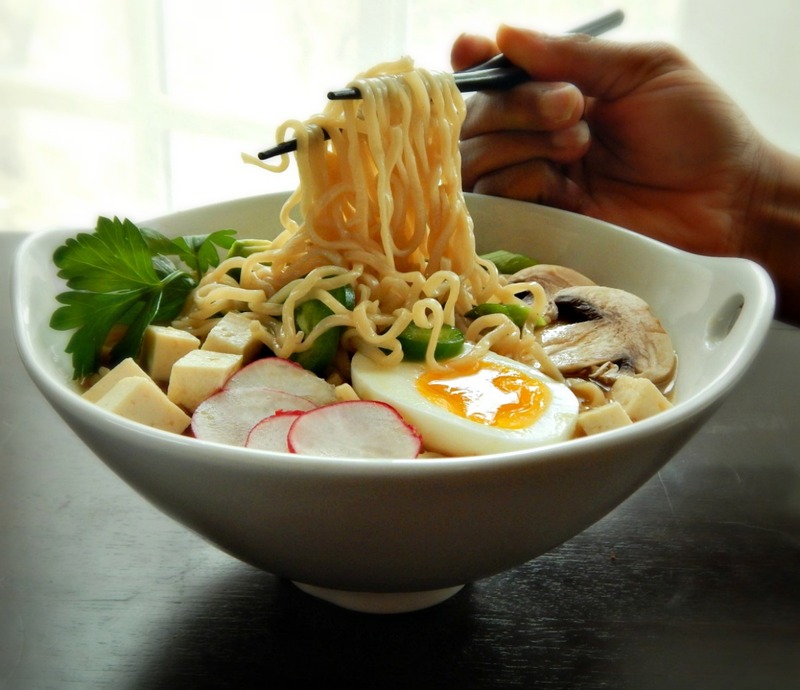 Home-made Turkey Ramen – delish! If you’ve been following along (Do I sound like a teacher? Class?) you’ve probably seen my most marvelous recipe for Vaguely Vietnamese Slow Cooker Pork Tacos last week. 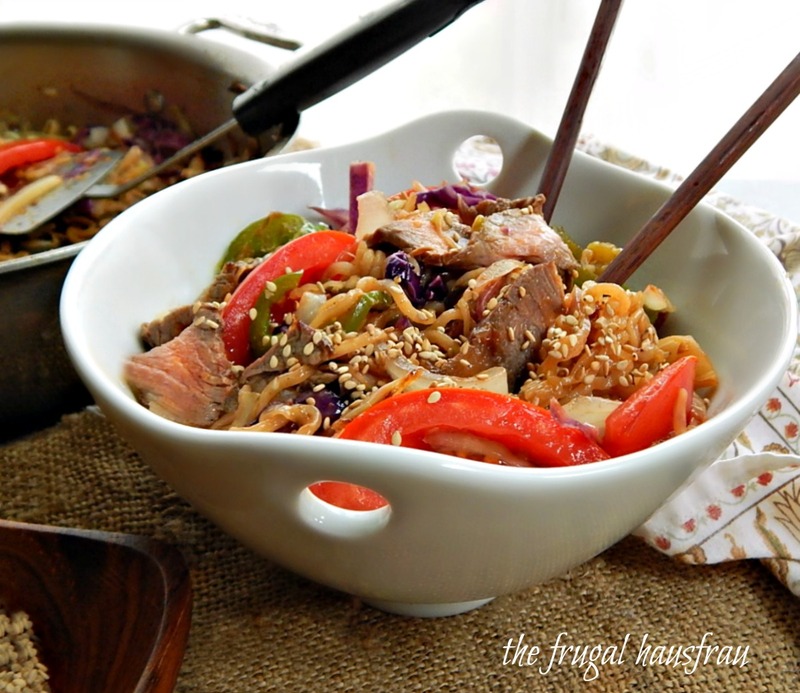 If you haven’t, take a peek, because that recipe is the starter for this Shortcut Pork Ramen. And as good as those tacos were, this spin-off recipe is even better. 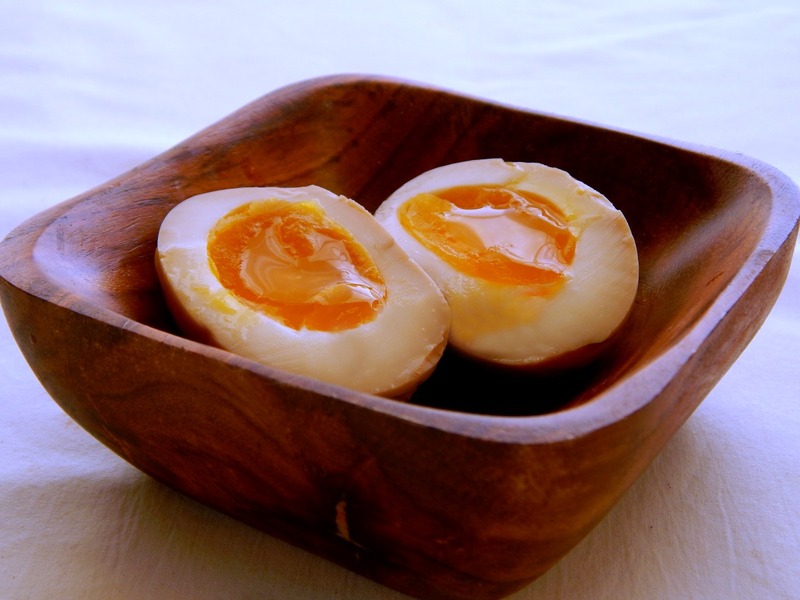 If you’ve been enjoying Ramen lately, you’ve probably become familiar with the soft, custardy eggs that top the hot steamy bowls of deliciousness.